Do you want to start your own business and take your future into your own hands? 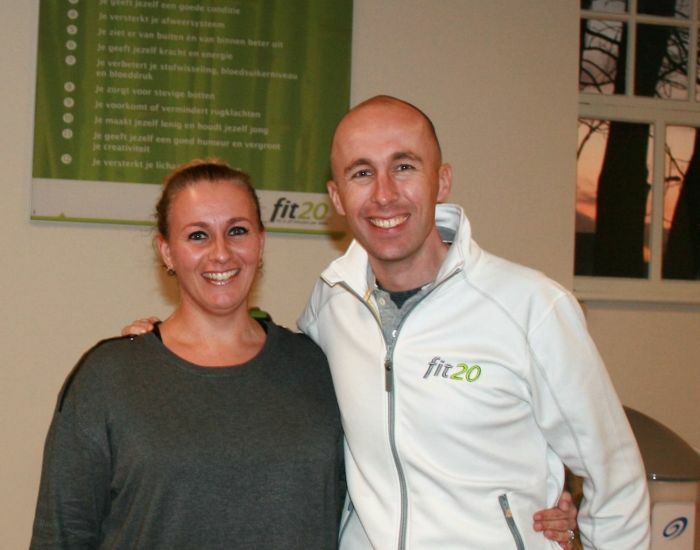 fit20 is an international franchise with an innovative formula. Many fit20 franchise entrepreneurs in 8 countries have already found success. You are interested in health and fitness. You love people and you want to help others. Entrepreneurship beckons, but you want a proven model and professional support. 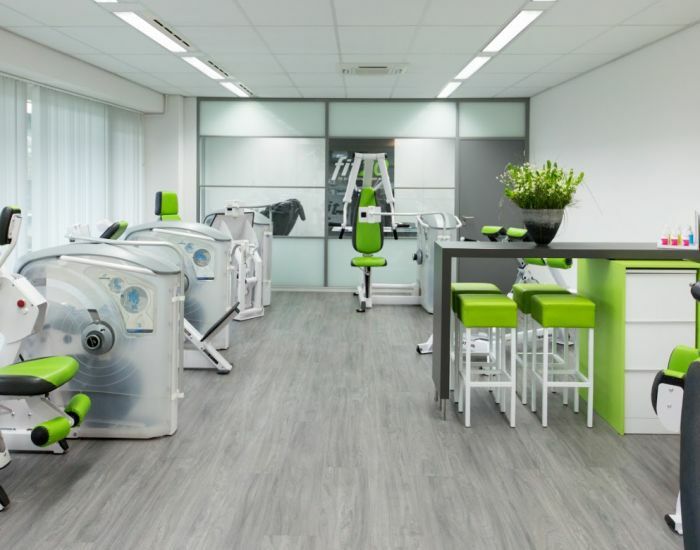 We assume you have already checked out www.fit20usa.com so you know that fit20 is a short but intensive personal training which produces incredible results for our clients in only 20 minutes per week. To ensure you are fully informed and can start well prepared as a franchise entrepreneur, we would like to tell you more about entrepreneurship in the fit20 franchise model. The main purpose of this is to give you insight about the opportunities, possibilities, and pitfalls so you can decide whether owning a fit20 studio is the right choice for you. Depending on your particular expenses this could include a paycheck from day 1. More than 15000 clients who altogether have completed more than 2 million training sessions and counting. 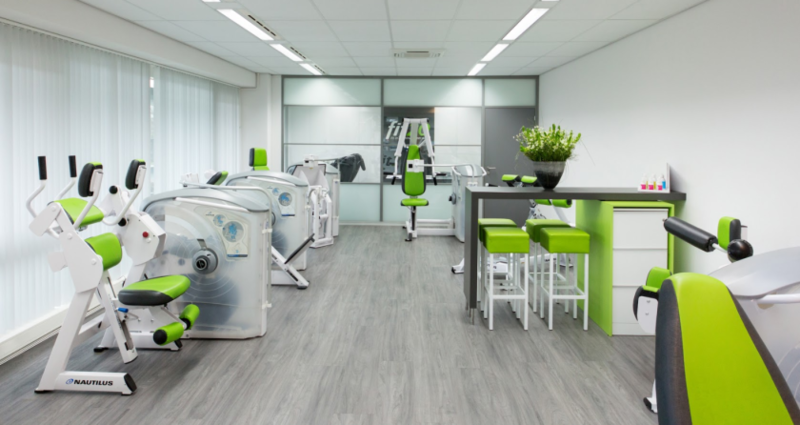 Our first studio opened in 2009 in The Netherlands. We now have studios open in the USA, New-Zealand, the UK, France, Germany, Belgium, France and Qatar. More countries to come in the near future. "The fact that my clients come back week after week is my biggest compliment"
"The fact that my clients come back week after week is the biggest compliment for me’ It means my clients value the service I provide. I love fit20. Personally, I have always been active in sports, but I have never felt as strong as I do now because of my fit20 training. There is a tremendous body of knowledge at fit20 and I really enjoy learning more as I grow as a franchise owner and as a trainer." "fit20 has provided me with the path to real entrepreneurship"
"I love learning about the positive changes my clients get from the training." "I have a quiet and respectful manner and I am genuinely interested in my clients. I enjoy discussing the science that underpins the fit20 training method. I think it is important that my clients understand how and why their bodies change in response to the training. fit20 is an intense training and I like to use humor to make things a little more enjoyable. I love the fact that my client get the results they seek." Why buy a fit20 franchise? Do you want to change people's lives positively by helping them become fitter and healthier? All that in 20 minutes a week? fit20 is a gamechanger and we seek people who want to make an impact on the lives of clients, their staff and themselves! fit20 is innovative, unique, and is looking for people who dare to be different. Do you dream of your own company but with the assurance of a proven international model so that you don’t have to make all beginner’s mistakes yourself? Proven system, communication, planning, structure and reliability. That's what it's all about at fit20. Curious? Contact us to discuss the possibilities.